The Atlanta Braves announced this week that they want Sarasota County to become their new Spring Training home and that their management is in exclusive negotiations with representatives of the county and the West Villages near Venice and North Port. If terms of an agreement can be reached, the Braves will move their Spring Training operations from Central Florida to Sarasota County as soon as the 2019 spring season, Braves Chairman and CEO Terry McGuirk said in a news release. McGuirk has been leading the team’s efforts to secure a new Spring Training site. County staff plans to provide a public update on the status of the negotiations during the Jan. 24 County Commission meeting, county spokesman Drew Winchester told The Sarasota News Leader. The meeting will be held at the County Administration Center in downtown Sarasota. The Braves initially planned to relocate Spring Training next year from ESPN’s Wide World of Sports Complex in Kissimmee, where they have trained since 1998, Mark Bowman of MLB.com reported this week. “We’re quite enthused and very optimistic about the way things have progressed in our talks with Sarasota County officials and our development partners,” Braves Vice Chairman John Schuerholz told Bowman. West Villages comprises approximately 10,000 acres in South County. “The West Villages Improvement District was created by Special Act of the Florida Legislature … to assure timely, cost-effective, and high-quality design and implementation of infrastructure for the District,” the West Villages’ website explains. Sarasota County leaders have said the ability of the district to raise funds through its own bond initiatives will be an important factor in paying for the facilities for the Braves. 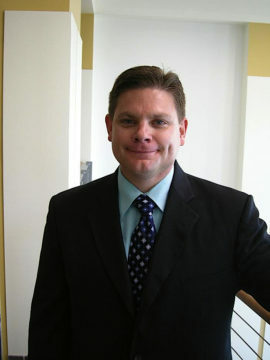 In March 2016, the County Commission authorized County Administrator Tom Harmer to negotiate with the team. A March 8, 2016 discussion made it clear that the board would commit Tourist Development Tax revenue to the project. The West Villages also could apply for state funding established to help with Spring Training projects, Harmer noted at the time. In June the team asked for more time to continue the discussions. “I am extremely excited, although I haven’t been involved in the negotiations,” County Commissioner Alan Maio told The Sarasota News Leader in a Jan. 17 interview. Maio was chair of the board last year. “There’s still a lot of work to do to finalize the terms, agreements and approvals necessary, but this announcement is a major step forward in the efforts to bring the Braves to our area,” Harmer said in the release. “Continuing to expand sports tourism is high on the county’s list, and the opportunity to bring a major sports anchor to the City of North Port could have a significant impact in South County,” Harmer added in the release. The planned site is located within the City of North Port, with direct access to U.S. 41 and West Villages Parkway, the release notes. 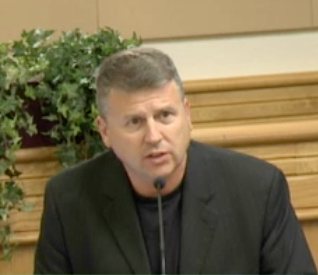 “The city will play an important role in helping finalize the terms and agreements, as well as overseeing any necessary regulatory approvals to advance the project,” North Port City Manager Jonathan Lewis noted in the release. “A world-class professional baseball organization calling North Port home can only help to put our area on the map,” Lewis added in the release. “The parties to the agreement will be working over the next several months to finalize the terms and move forward with the project,” the release continues. If the Braves successfully conclude the Sarasota County negotiations, they will be the second Major League Baseball team to call the county home, joining the Baltimore Orioles. The Pittsburgh Pirates hold Spring Training just up the road in Bradenton. Just last week, Palm Beach County leaders remained optimistic the Braves would focus on negotiations to move Spring Training operations to a complex in John Prince Park near Lake Worth, the Palm Beach Post reported on Jan. 13. 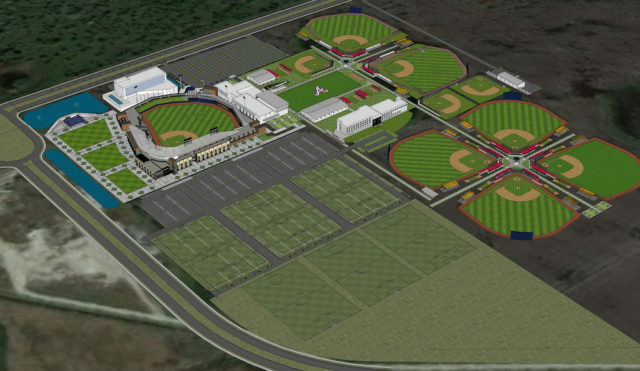 “A Braves representative showed area municipal and business leaders in December  a rendering of a single-team spring training facility on 70 acres in the southwest corner of the park,” the Post article added. However, on Jan. 13, Palm Beach County Administrator Verdenia Baker told the Post that none of the county’s tourist development tax revenue would be available for a Braves complex. Baker also ruled out the use of funds from the 1-cent sales tax Palm Beach County voters approved in November 2016, the Post pointed out.